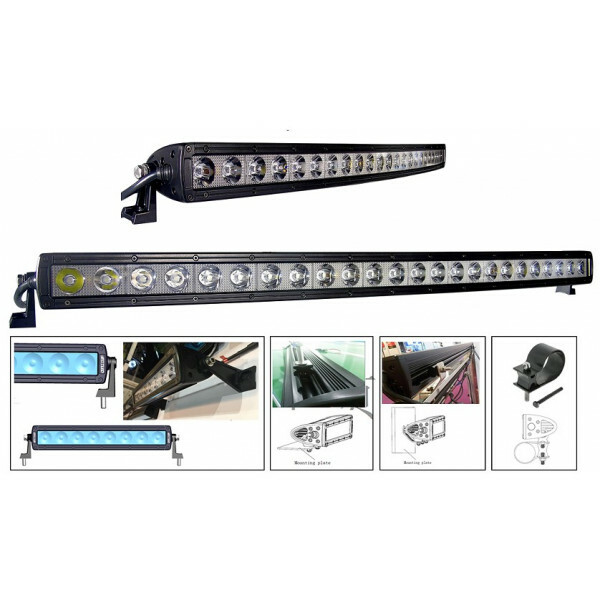 Selection of high quality led lightbars include patented TIR lens with ETM thermal management that perform way beyond your imagination on tractor, 4x4 or truck. 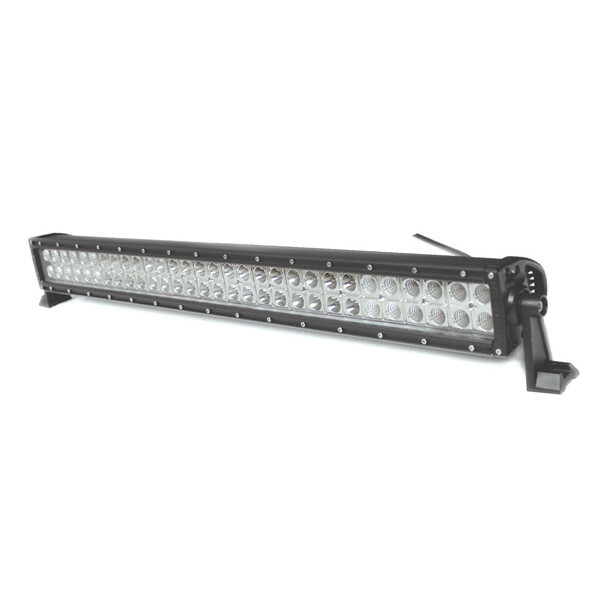 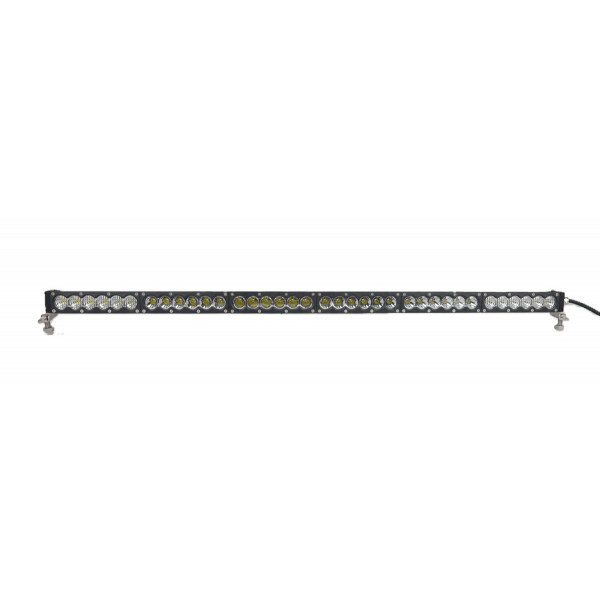 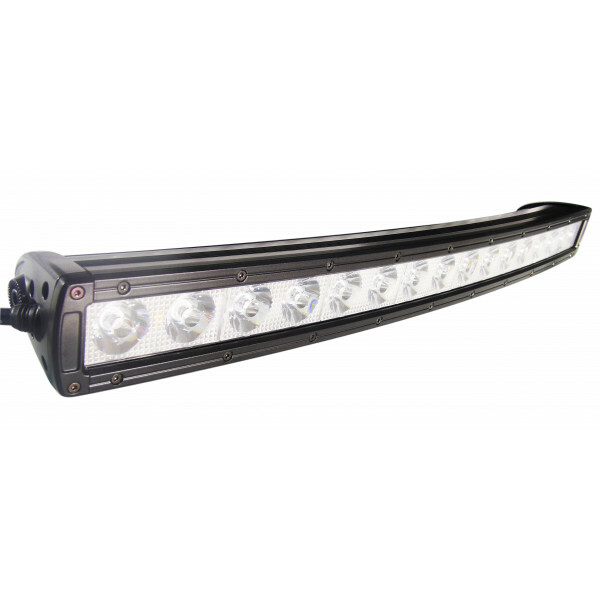 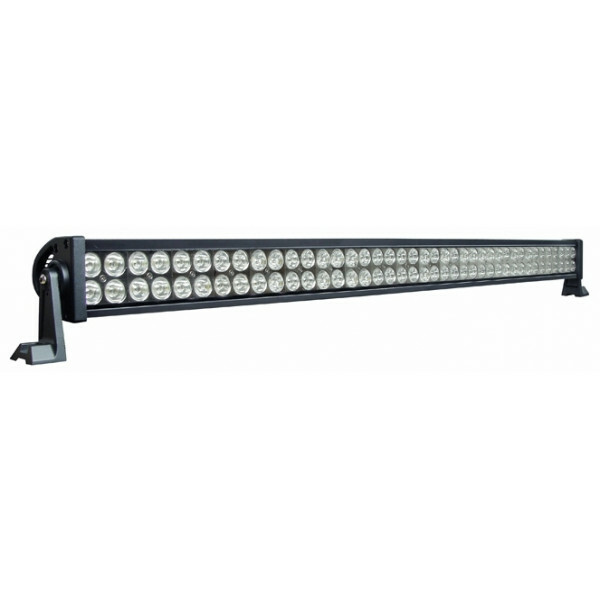 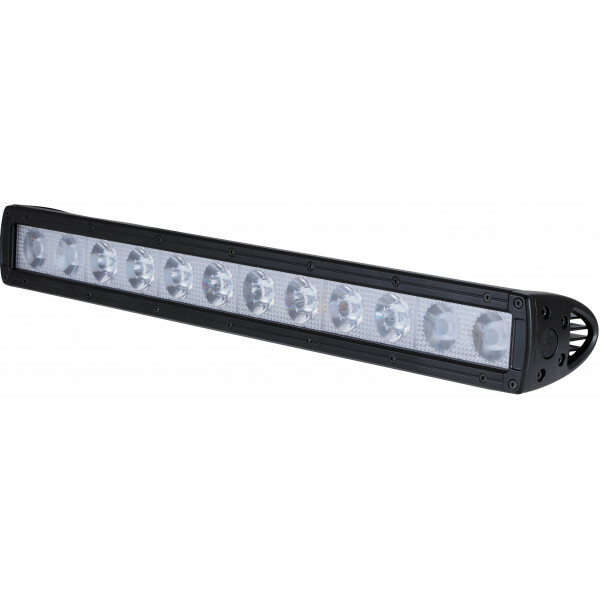 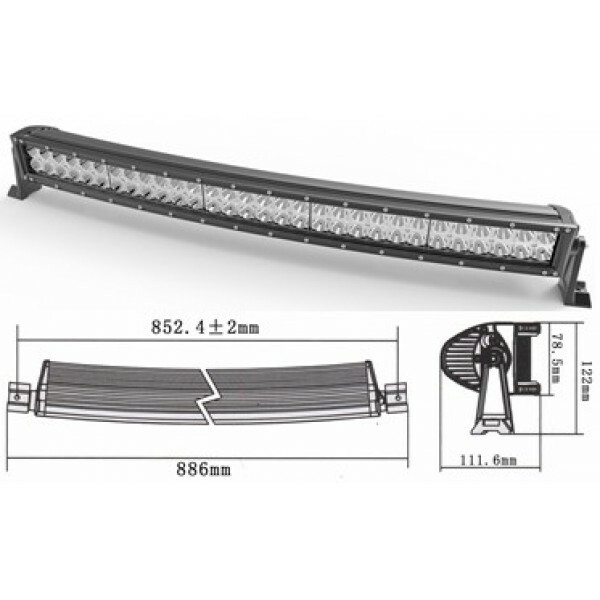 Straight twin row led light bar with quality CREE chips and 4D lens. 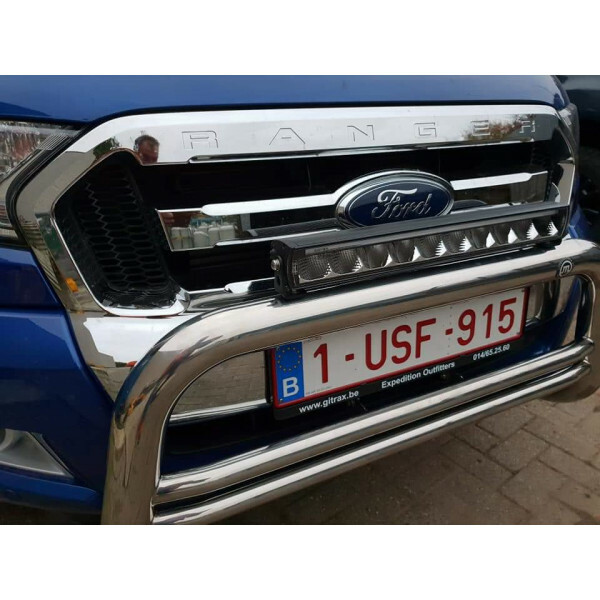 Measures approx 42 inches wide (1054mm) and perfect for a 4 x 4, harvester or ..